Updated with links to official event photos and the end of this article. 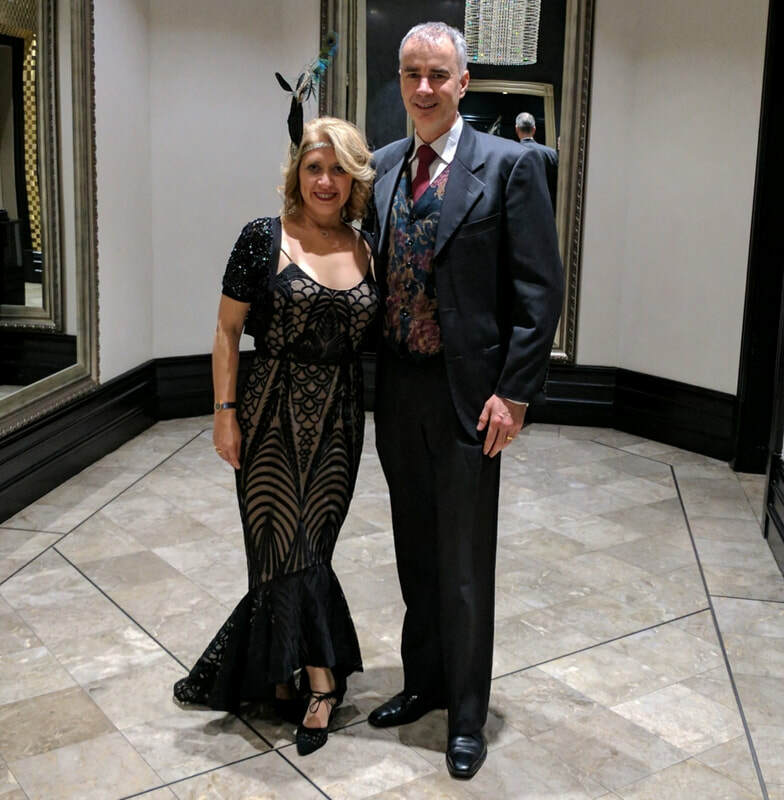 The Great Gatsby themed 2017 CHU Strata Community Awards Gala Dinner and Presentation was held on Friday 21st July at Doltone House, Hyde Park, Sydney with a strong 390 turn out. The event was hosted by special Guest MC Tim Campbell with entertainment by the Rick Robertson Trio. Strata Community Australia ran the event sponsored by CHU Strata Insurance. 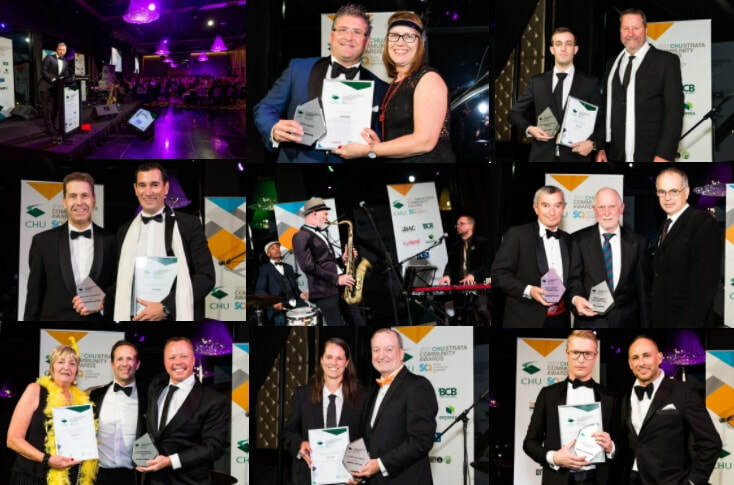 The 2017 CHU Strata Community Awards are designed to recognise and reward those individuals and companies who make a significant contribution to the strata industry and community. Representing last years award winner Wattblock, my partner and I enjoyed the night. Wattblock previously won the award for Excellence in Innovation sponsored by BCB Insurance Brokers. We congratulate Bannermans Lawyers on receiving the award this year. While most of the awards recognise strata management professionals, there is one award that acknowledges the achievements of our customers. Sponsored by the City of Sydney the Strata Community Environment & Engagement Award was shared by Windsor Plaza and The Horizon. The award recognises strata schemes that are working to reduce their impact on the environment by means of sustainability initiatives and projects and in utilising products and services that have positive environmental outcomes. ​For further coverage of the 2017 CHU Awards try the Strata Communities Australia official awards and finalists listing. Official photos are now online here and there are some more photos on Instagram. Strata managers can now register buildings in the City of Sydney and in Queensland for a fully funded electric vehicle recharge assessment. Read more about the program here.